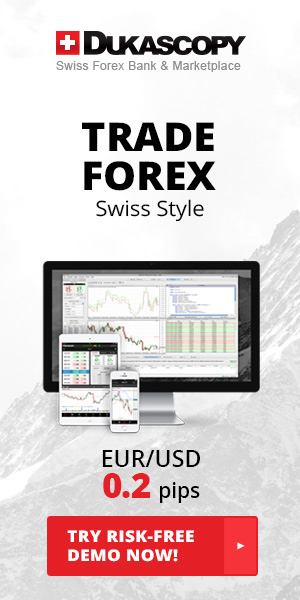 AllAboutForex.World will not accept any liability for damage or loss as a result of relying on the information shared within this website including data, quotes, charts and Buy/Sell signals. Please be fully informed regarding the risks and costs associated with trading the financial markets, as it is one of the riskiest investment forms possible. Currency trading on margin involves high risk, and is not really suitable for all type of investors. Before deciding to trade foreign exchange or any other financial instrument you should carefully evaluate your investment objectives, level of experience, and risk appetite. AllAboutForex.World would like to remind you that the information contained in this website is not necessarily real-time nor accurate. All CFDs (stocks, indexes, futures) and Forex quotes are not provided by exchanges but rather by market makers, and so prices may not be accurate and may differ from the actual market price, meaning prices are indicative and not suitable for trading purposes. Therefore, we do not bear any responsibility for any trading losses you might incur as a result of using this data.